This swivel floor mount makes installing a Flaming River tilt column in your classic 1964-67 Chevelle simple and attractive. 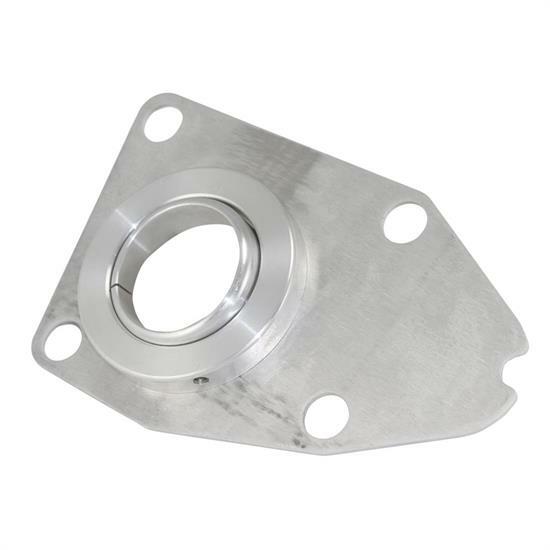 The machined aluminum ball swivels for easy positioning of the column at virtually any angle. Polished aluminum with satin back plate.